Quality Auto Body Work Since 1954! When automotive accidents happen, drivers need to know who is on their side. Our team is ASE and I-Car Certified. Roy Rogers Body Shop started decades ago as the Laurel community’s leader in collision repair services. We’ve continued to add to the size of our facility, training of our technicians, and the quality of our services. Roy Rogers Body Shop wants customers to know we’ve been the best in Jones County over half a century. We’ve spent these decades building our reputation on exceptional customer service and craftsmanship. We understand that our customers appreciate professionalism and integrity with the auto body repairs. When you choose Roy Rogers Body Shop in Laurel, MS for your collision repairs and paint services, you get your car back better than it was. Dents, dings, and scratches are all erased with our excellent body work and painting service. 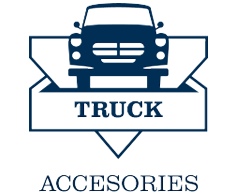 When your vehicle suffers an accident or impact of any kind you want your vehicle looking like the one you purchased. Taking you through our repair process is convenient and seamless. With a 15,000 square feet facility, we’re able to serve a larger number of customers. 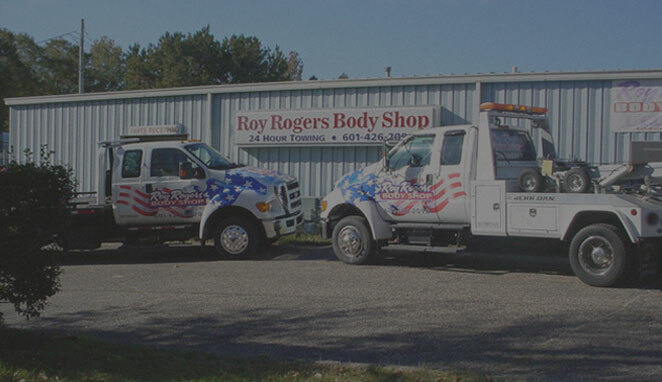 The road to complete vehicle restoration is always shorter through Roy Rogers Body Shop. Our team uses the industry’s latest tools, equipment, and repair techniques to add speed and precision. We have experience working with all major insurance companies, so expect hassle-free and error-free handling of your vehicle. Remember that our team is always on your side, working directly with you to make sure you’re completely satisfied with the result. 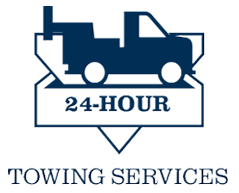 Our 24/7 towing services are always ready and quick to come to the rescue with lockouts, tire changes, jumpstarts, and more. Our tow trucks can bring your vehicle wherever you want to go, but for top quality expert auto body repairs there’s no better shop than Roy Rogers Body Shop. 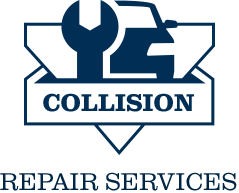 Schedule Your Collision Repair Service Today! In addition to Laurel’s best collision repair and paint services, we offer a variety of services that make your service experience more convenient. Roy Rogers Body Shop techs handle window and glass replacements as well. We’re highly-skilled and equipped to be your complete body work service provider. From beginning to end your vehicle will be in the best hands, and be returned to you in the best possible shape. 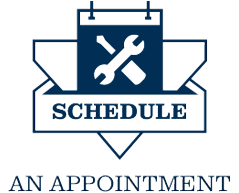 Give us a call today at 601-778-4110 to schedule your collision repair appointment. And we’ll get the process started with a fair estimate and reasonable timeline. We get your vehicle back looking “like new” without as little interruption to your daily schedule as possible. We use only the highest quality OEM parts to make sure that your car is fixed right the first time.